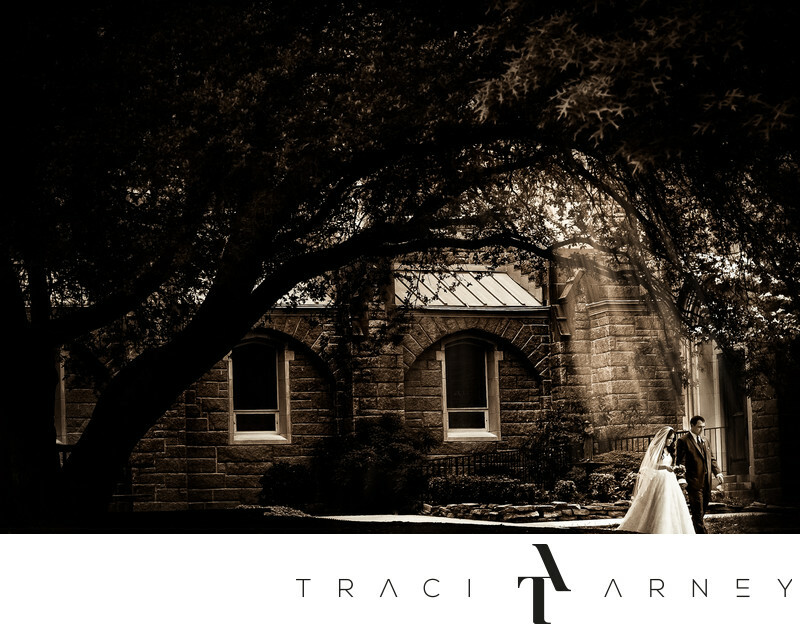 Jaimie and Nathan exit Our Lady of Grace after their Catholic ceremony by top Greensboro, NC wedding photographer Traci Arney. Location: Our Lady of Grace Catholic Church, 2203 W Market St, Greensboro, NC 27403. Keywords: Bride (171), Catholic Wedding (24), Church (6), exit (6), Greensboro (231), Groom (72), Jaimie (15), Nathan (3), NC (636), OLG (3), Our Lady of Grace (3), Sepia (42), Sun Beams (3). 1/1000; f/4.5; ISO 1250; 85.0 mm.